Your "Go-To" Reference for local services that can make your holiday plans go over as smoothly and simply as possible! Choose an option below to jump to businesses relevant to how you'll be spending your holiday! Or scroll down the page to see ALL of your options!! Below are all of the resources you will need for an easy, beautiful, and delicious Holiday celebration at home! See Magazine for Coupon Offers! See Magazine for Coupon Offer! ​with cornbread dressing and green beans! Pre-Order TAMALES by the dozen! Click here to view SKK's Holiday Menu! Bring in your turkey or buy it here! We can bake, smoke, or fry. ​Buy your kolaches, dinner rolls by the dozen! Buy your baked or smoked turkeys or hams here! Click here for family pack info. ​See Magazine for Coupon Offers! Great Selction of Fashions, Home Decor, & Furniture. Donations Welcome! 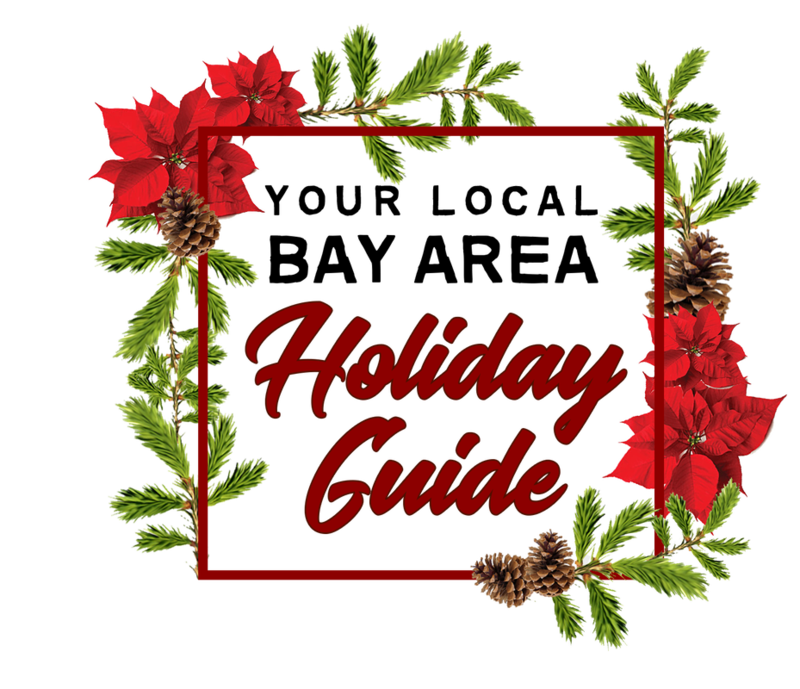 Below are all of the resources you will need to prepare for heading out of town for the Holidays! Pups get their own splash pad! Need a little car maintenance before heading out of town? Click Here! Forget having people over! Eat OUT this Holiday! Below are a couple of local restaurants that will be serving full Holiday meals this Thanksgiving! Book your private room today! Order your party tray today! Voted in the Top 100 Texas Restaurants by "Texas Monthly"
Looking for something fun to do with the family & friends this Holiday? Don't miss out on these festive local events! ​Dinner & Fireworks - New Years Eve! Limited Menu, Live Music, Dancing, Champagne, Black Eye Peas & Cabbage! Reservations recommended! Click here to submit an inquiry! Like and Follow us on Facebook to stay up to date on all of our special offers and features!